IRAN BITUMEN GRADE 60/70 - ligam1s Webseite! 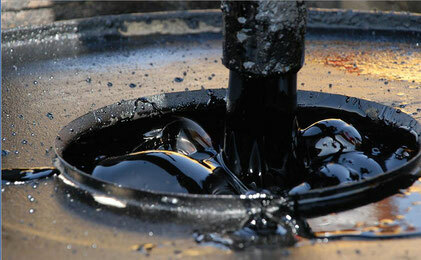 We market Bitumen 60/70 in best quality from Iran. Bitumen 60/70 is the most popular bitumen quality for road construction and other industrial purposes. Delivery may be made under any conditions such as FOB, CFR and CIF.